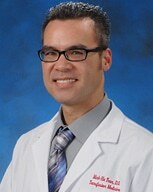 Dr. Minh-Ha Tran from University of California, Irvine joins Dr. Chaffin to discuss Massive Transfusion. Dr. Tran takes us through the “Who, Where, What, Why, When, and How of Massive Transfusion,” offering great insights and perspectives. 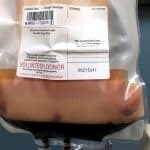 Massive transfusion can be one of the most challenging (and frightening) situations a blood bank professional can face, and Dr. Tran gives us lots of practical tips to take some of the mystery out of the whole thing! Use the player above to listen to Episode 007 of the BBGuy Essentials Podcast! DISCLAIMER: The opinions expressed on this episode are those of my guest and I alone, and do not reflect those of the organizations with which either of us is affiliated. Neither Dr. Tran nor I have any relevant financial disclosures. The images below are generously provided by Dr. Tran. 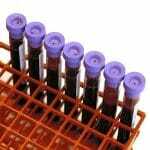 12:20: Where does massive transfusion occur? 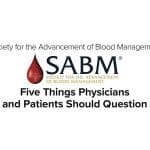 19:25: What is fixed-ratio massive transfusion? 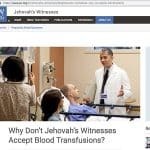 42:50: Why not use fresh whole blood? 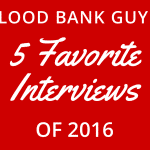 45:37: How do we choose safe plasma products for massive transfusion? Nunez TC et al. 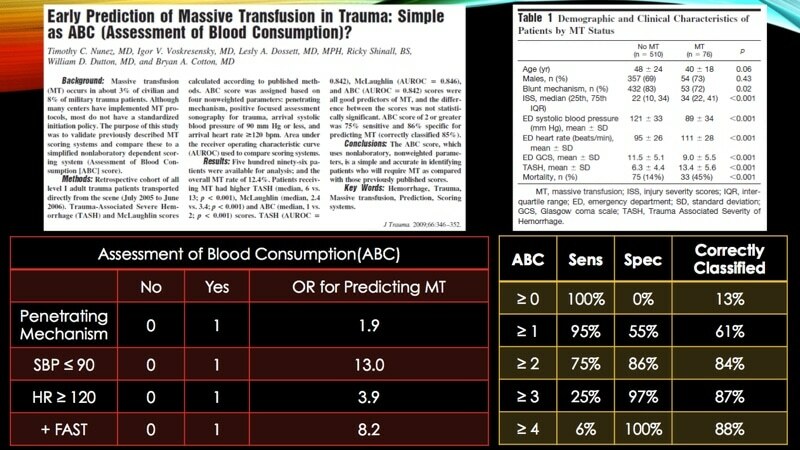 Early prediction of massive transfusion in trauma: Simple as ABC (Assessment of Blood Consumption)?. J Trauma 2009;66:346-52. Borgman MA et al. 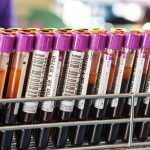 The ratio of blood products transfused affects mortality in patients receiving massive transfusions at a Combat Support Hospital. J Trauma 2007;63:805-13. Holcomb JB et al. 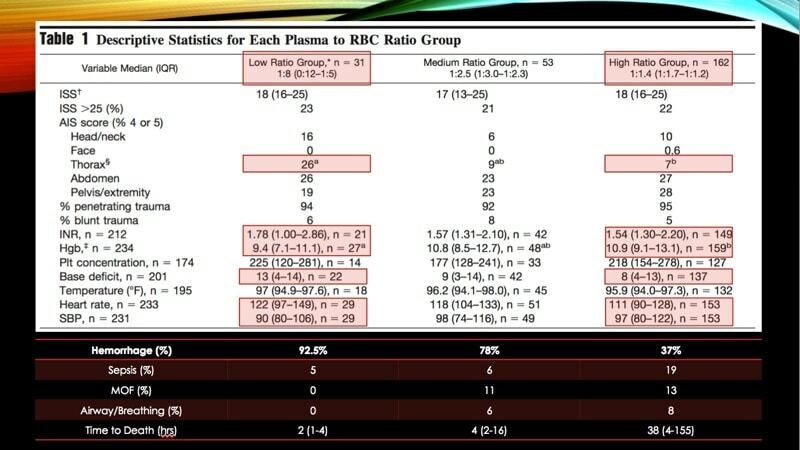 Transfusion of plasma, platelets, and red blood cells in a 1:1:1 vs a 2:1:1 ratio and mortality in patients with severe trauma – The PROPPR randomized clinical trial. JAMA 2015;313(5):471-82. Holcomb JB et al. 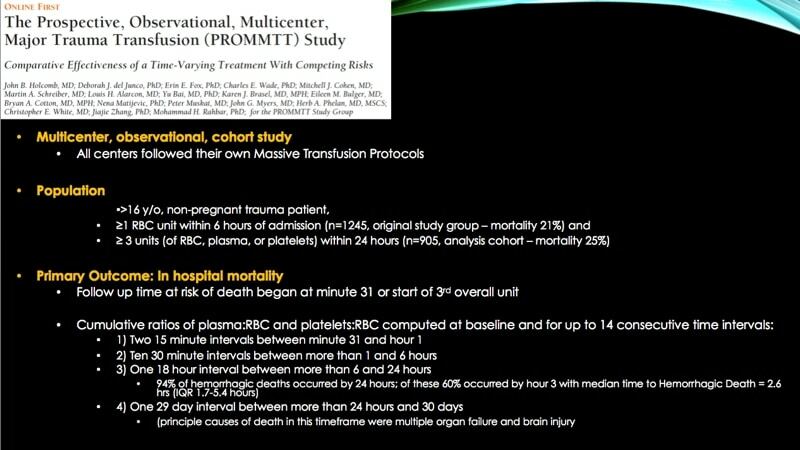 The Prospective, Observational, Multicenter, Major Trauma Transfusion (PROMMTT) Study. JAMA Surg 2013;148(2):127-136. Riskin DJ et al. Massive transfusion protocols: The role of aggressive resuscitation versus prudent product ratio in mortality reduction. J Am Coll Surg 2009;209:198-205. 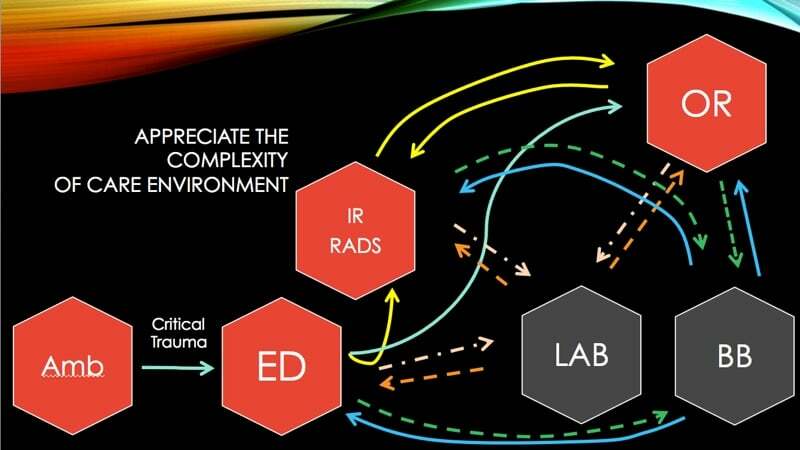 Zielinski MD et al. 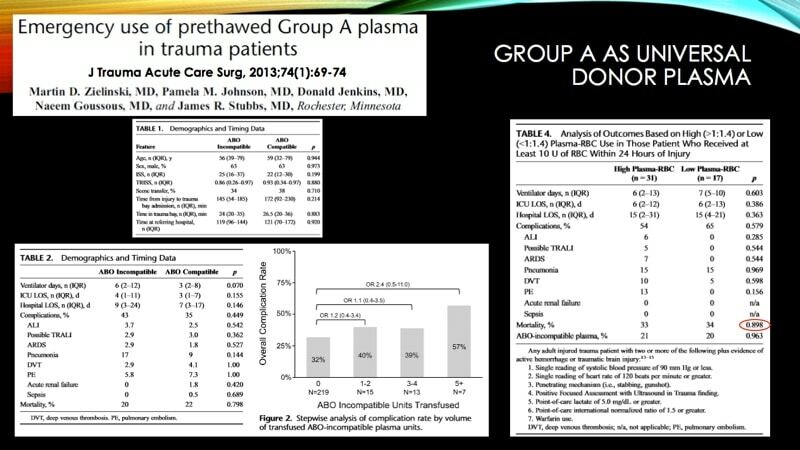 Emergency use of pre thawed group A plasma in trauma patients. 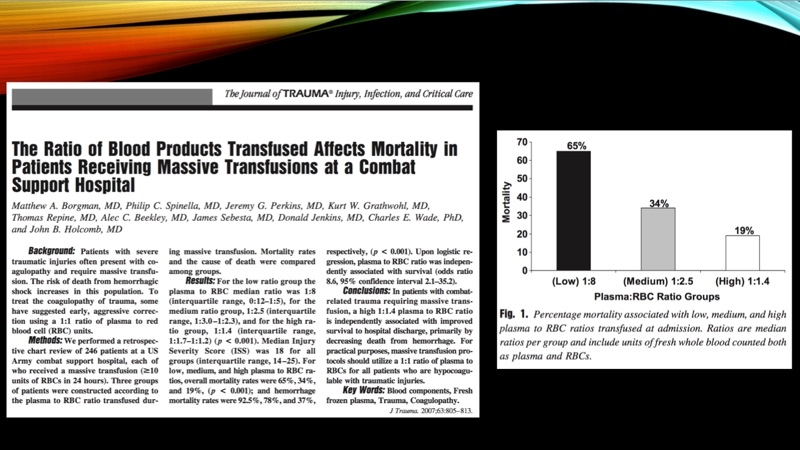 J Trauma Acute Care Surg 2013;74(1):69-74. Informative lesion as MT very challenging part in blood transfusion . 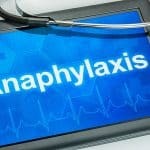 As a practising anesthesiologist (anaesthetist here in Australia) I’m not sure that this podcast is very up to date, and no disrespect but the clinical team in theatre often have a lot more understanding of the pathophysiology and management that is needed than either of the authors acknowledge. 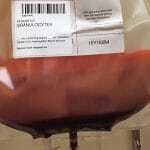 In our large tertiary hospital we have 2-3 major haemorrhages per week and maybe one “massive transfusion” a month. 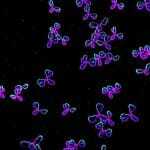 We used the fixed ratio approach for number of years, and often had massive transfusions of 30-40 plus units of blood, novoseven and the works. 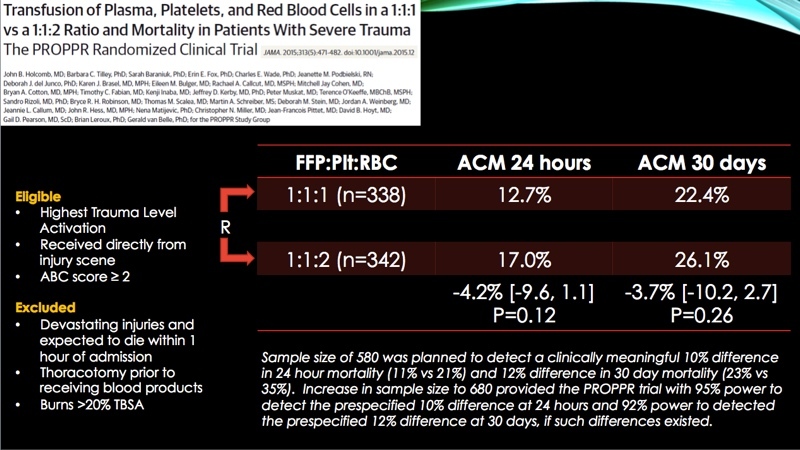 We replaced it with ROTEM guided therapy over 5 years ago, now hardly ever give FFP (it is almost always tranexamic acid and fibrinogen and platelets). 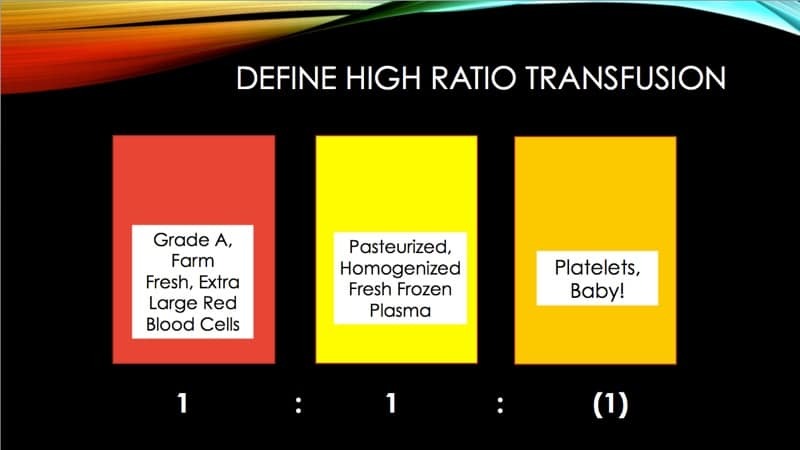 We never have massive transfusions of greater than 10units of red cells, we never see TRALi or TACO anymore and transfer to ICU is almost hardThe evidence for fixed ratio transfusion is flimsy indeed and large amounts of FFP usually doesn’t help. Giving blood products (i.e. truck loads of FFP) blindly is not sensible and involves exposing the patient to risk for no benefit. You either end up giving it to patients who aren’t coagulopathic and didn’t need it or if they are truly coagulopathic (usually hypofibrinogenaemic) then FFP with an average fib conc of 2g/L is woefully inadequate to fix this problem. 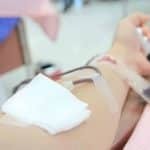 There is probably a reason why the anesthesiologist decides to stop following “the massive transfusion protocol” and starts “cherry picking” it is a more sensible approach. When a patient is exsanguinating in our OR now we ask for 20units of cryoprecipitate or more recently 4-5g of fibrinogen concentrate, not FFP. Hi, Dr. Browning! I appreciate your comments, and I understand what you are saying. I’m sorry if you felt that either of us was saying that we felt that the team “in the trenches,” as it were, didn’t understand what was going on! I know that I can speak for Dr. Tran when I say that neither of us believes that. We were discussing the issue from the perspective of current practice in the U.S., and I acknowledge that things are likely different in other places. However, from my perspective, the fact that the PROPPR and PROMMT studies needed to be done suggests that this is NOT just a U.S. issue, and that your experience, as great as it is (and I congratulate you for it! ), is not universal. In fact, my personal belief is that strict adherence to a “1:1:1” strategy is not always the best choice, but we were trying to present what is current practice in the U.S., and what is being debated here. So, no disrespect to you, Dr. Browning, but this is actually an issue that is very much up for discussion, in my opinion. Thanks so much for your perspective!